Stumped for what to get your gluten-free dad for Father’s Day? We hear you. Dads are tough. That’s why we scoured the web to find the finest gluten-free gifts and goodies to show Dad just how much you care. 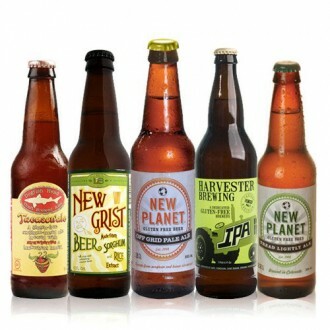 The craft microbrew craze hasn’t left gluten-free beer fans behind. Stock Dad’s beer fridge with this sampler pack of 12 gluten-free beers. Note that a standard set will include bottles of either gluten-free or gluten-sensitive beers; if you need a 100% gluten free set, simply indicate it in the comment section of your order. 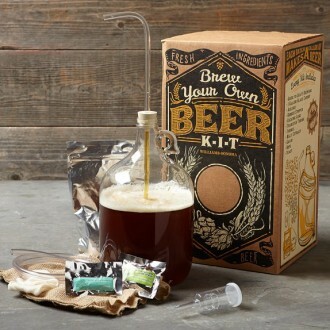 If your DIY dad would rather brew his own beer, set him up with this gluten-free beermaking kit from Williams-Sonoma. 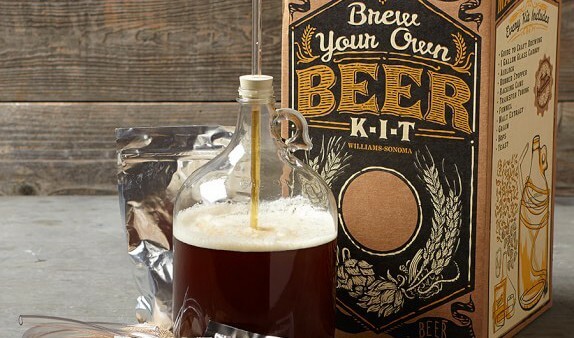 He’ll have everything he needs to make his very own sorghum-based Belgian-style ale. Note that you’ll need to order by June 17th in order for the kit to arrive in time for Father’s Day, however. Got a gluten-free foodie for a father? 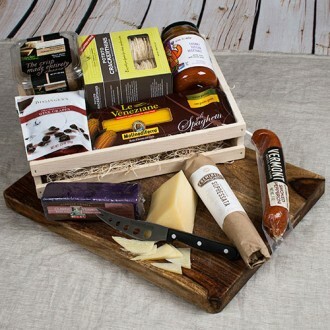 Consider this gourmet gift box, which includes gourmet gluten-free pasta, cheeses, meats and snacks. Everything comes packaged in a reusable wooden gift box, including a handy knife to cut the meat and cheese. Does Dad have a sweet tooth? 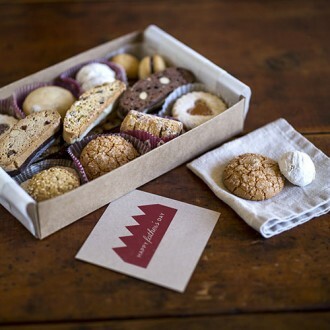 Satisfy those cookie cravings with a Father’s Day gift box from Cookies Con Amore. Each cookie is hand-baked, hand-cut, and 100 percent gluten free. 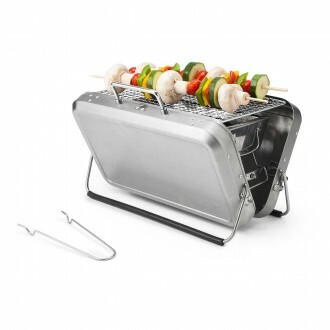 For all those barbecueing dads out there, here’s a foolproof way of knowing when that pulled pork or brisket is done. 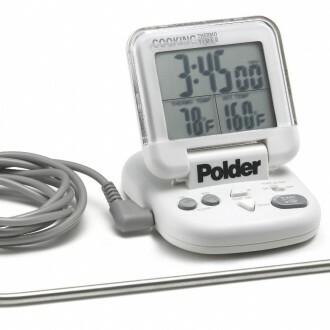 This probe thermometer monitors the interior temperature of the meat without the constant need to lift the grill lid or open the oven door. Dad can even set an alarm that will go off when the meat reaches the desired internal temperature. Dads like picnics, too—but watercress sandwiches and crudites may not be his style. 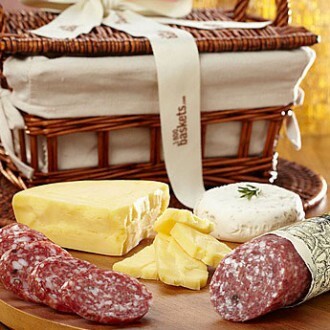 Instead, grab a good bottle of wine and treat him to a more manly excursion with this gluten-free Sausage and Cheese Hamper. 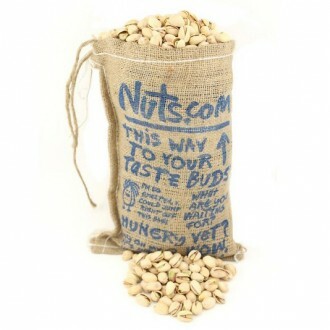 It may sound like a nutty idea, but we know plenty of dads who would happily eat their weight in pistachios. This giant bag of certified gluten-free pistachios will keep Dad happily snacking for weeks to come. 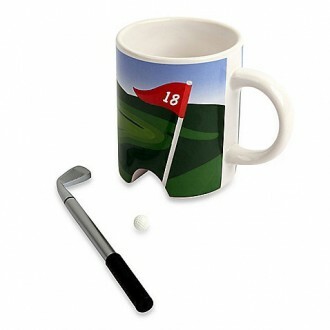 Let Dad work on his putting game at his desk with this fabulously hokey coffee mug. The putter even doubles as a ballpoint pen. Best gift ever? Best gift ever. Does your dad have a taste for the finer things in life? 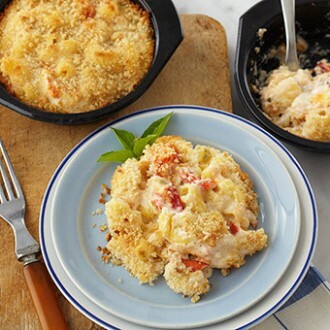 Treat him to this decadent gluten-free lobster macaroni and cheese from Stonewall Kitchen. Made with Maine lobster, elbow quinoa pasta and a cheddar-marscarpone sauce, this dish will make Dad wish every day was Father’s Day. Maybe your dad is a bit of a hothead. Or maybe he just really, really loves his Tabasco. 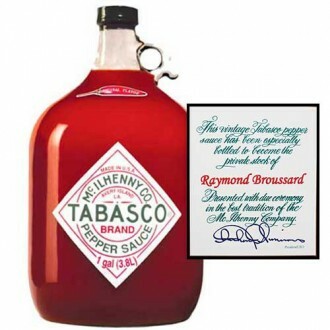 Either way, he’ll love this personalized gallon of (naturally gluten-free) Tabasco sauce. Available in several varieties, including Chipotle, Buffalo Style, Green Jalapeño, and classic Original Red. 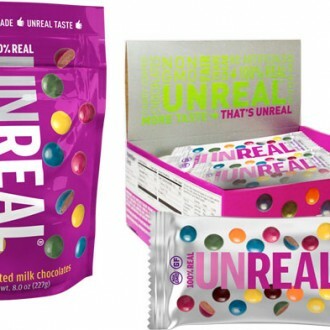 If your Dad loves candy but doesn’t love all the chemical preservatives, high-fructose corn syrup, artificial colors and GMOs, candy from Unreal might be the perfect Fathers’ Day treat. All of Unreal’s offerings are free of gluten, corn and soy. They’re also non-GMO and Fair Trade Certified. 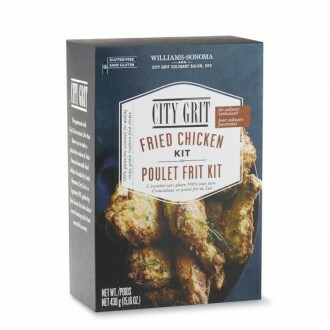 Whether your dad’s born-and-bred Southern or just a Southerner at heart, he’ll love a Southern supper featuring fried chicken made from this City Grit gluten-free kit. Pass the sweet tea, y’all. 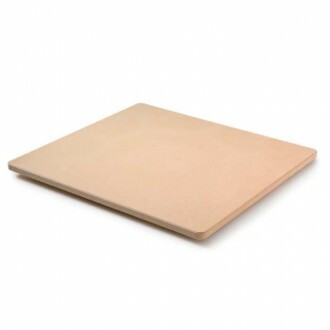 Turn Dad into a professional gluten-free pizza baker with this pizza stone from King Arthur Flour. When preheated in a searing-hot oven, it’ll give him crispy, blistered crusts as good as any brick oven pizzeria. Dad can stock the man cave in style with this epic XL Game Day Party Box from Crafted Gluten Free. 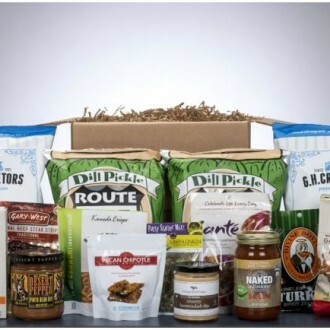 It’s filled to the brim with manly gluten-free snacks like hickory smoked cheddar popcorn, slow-cooked jerky, garlic pretzels and dill pickle—yes, pickle—flavored potato chips.